In this great new game you need the memory of an elephant. In just 60 seconds you must memorise the position of the twelve symbol tiles... But prepare to be Baffled as the symbols constantly swap and change positions around the board! 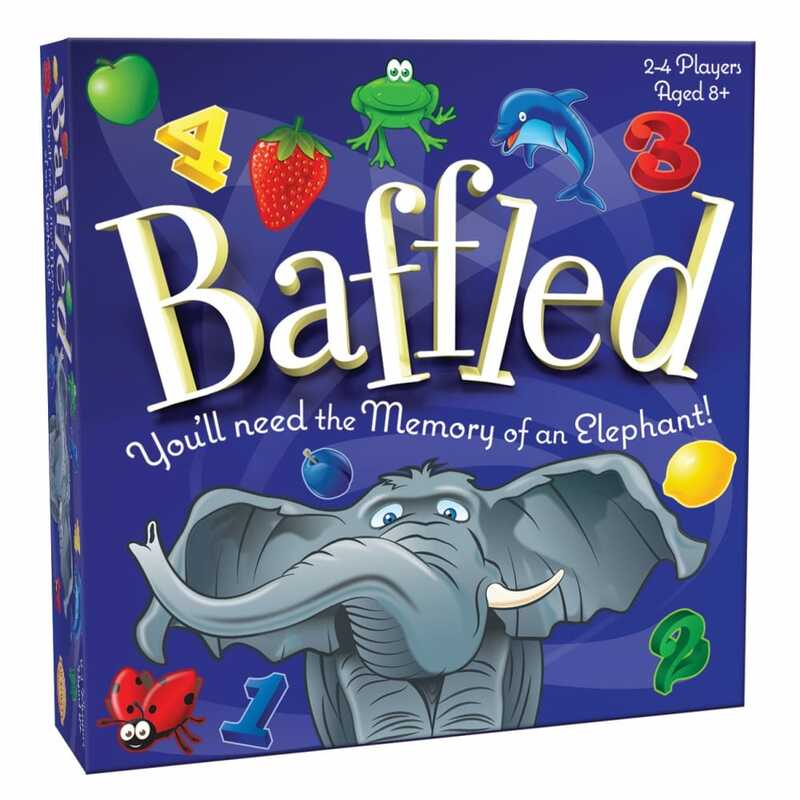 Baffled is cleverly designed so that children and adults have an equal chance of winning. Fun for all the family and who can survive on the Baffled board the longest... will it be you! Bought as a present, seems suitable for the age group.